A trip to Disney World is always on the agenda in our house. However, this year, we decided to change things up. New year, new vacation was our motto. 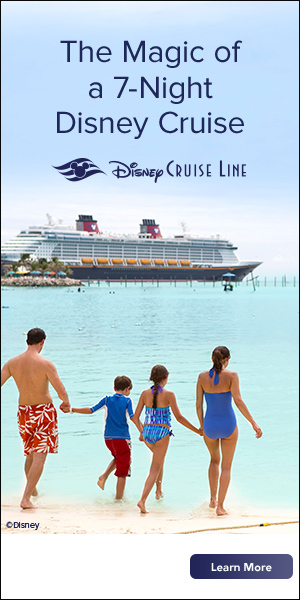 Keeping with the Disney theme, we chose to take our first Disney cruise as a family. 2018 rolled around and off we went on a 4-night Disney cruise aboard the Disney Magic. To say that our sail was worth the wait was definitely true! Why didn’t we do it sooner and how quickly can we do it again were questions at the forefront of our minds. Each night, you and your family will be treated like royalty as you dine in one of three dining rooms. Like the dress code requirements, the menus change nightly with many varieties for you to choose from. Your dinner will consist of an appetizer, a soup or salad, an entrée, and a desert. My favorite was the strawberry cheesecake. Yummy! For those who just want a quick meal, you can hop up to one of the quick service options, order room service, or partake in the all you can eat buffet. There is also an adults-only restaurant in which you and your significant other can have a kid-free date night. From kids clubs to pools to spas, there is something for everyone onboard the Disney cruise ships. Kids can find themselves entertained for hours in the age appropriate kids clubs while adults enjoy the spa or the adults-only pool. There are also family games nights, Broadway-style shows, movies, and nightclubs. One thing you can be sure of, you should not hear the words “I’m bored” on a Disney cruise. Castaway Cay, Disney’s private island, was one of our favorites this trip. 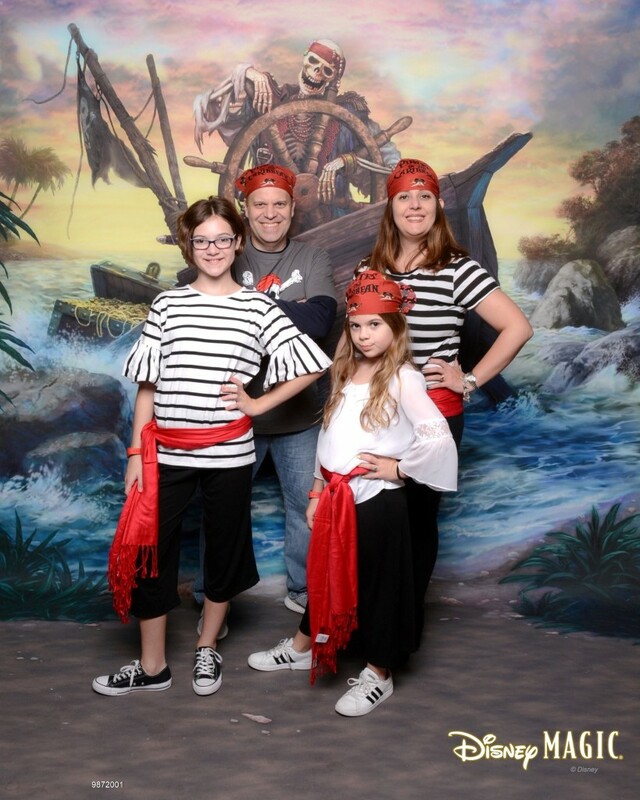 The beautiful waters and endless fun made it a hit for the entire family. 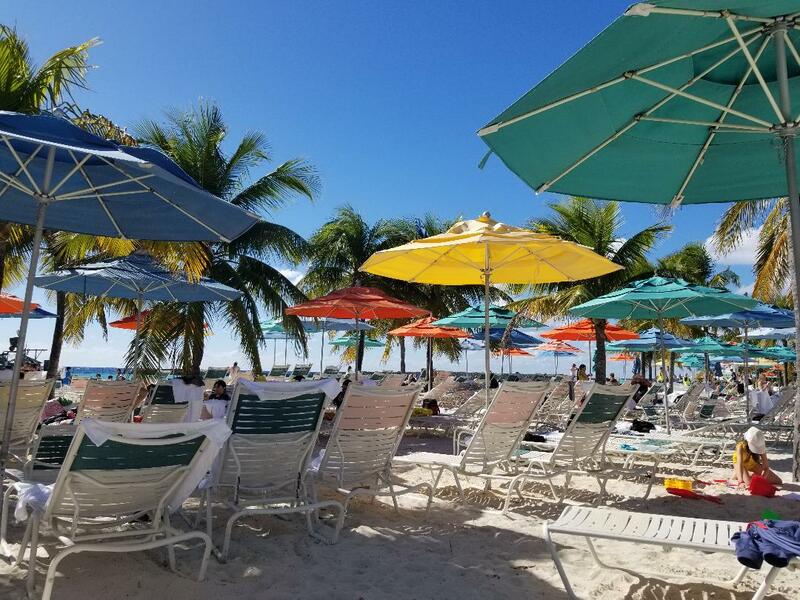 Just a few of the fun activities I recommend are: feeding stingrays, parasailing, Pelican Plunge, bike rentals, and snorkeling. The island also has a supervised area, Scuttle’s Cove, where parents can drop their little ones off for some adult time on the adult-only portion of the island called Serenity Bay. Teens ages 14 to 17 can enjoy their own alone time on the teen section of the island known as the Hide Out. 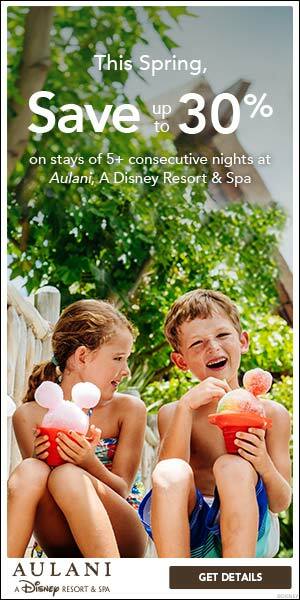 If you are considering your first Disney cruise, don’t wait any longer. There is so much to see and do that your family will wonder why you’ve waited so long. You can view Michelle’s profile here. To contact Michelle to plan your Disney cruise or other Disney vacation, just click here and select Michelle’s name in the drop-down list.